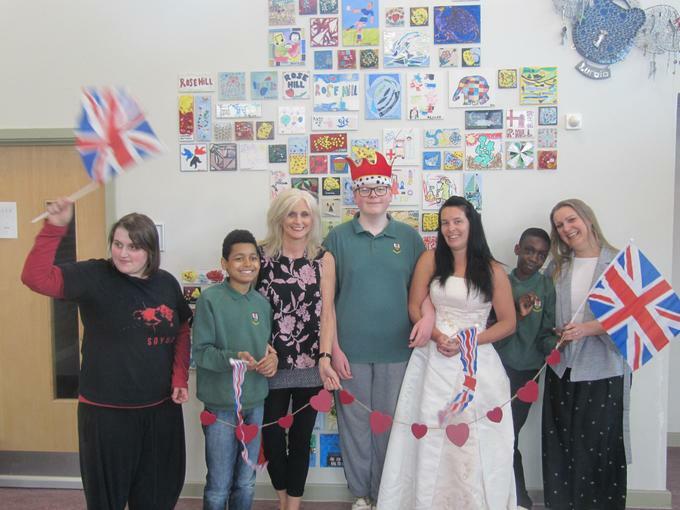 On Friday 18th May, we celebrated the wedding of Meghan Markle and Prince Harry by having our very own Royal Wedding Day! We learnt all about the importance of the Royal Wedding and the British Monarchy by taking part in a variety of fun activities across the school day. This included a fun disco! Pupils came to school dressed as princes/princesses or in red, white & blue.